Guys, I've read a lot of great books this year. Which makes me very happy. I managed to keep my list down to just a top ten, but I couldn't get it into any sort of order. They were all just amazing! Instead, I put my list in the order in which I read them. Without further ado! - Oh, Thomas Mackee. You ripped me to shreds. But, I adored every page of your story. I'll say it until everyone on the planet has read her: put Melina Marchetta on THE TOP off your TBR. 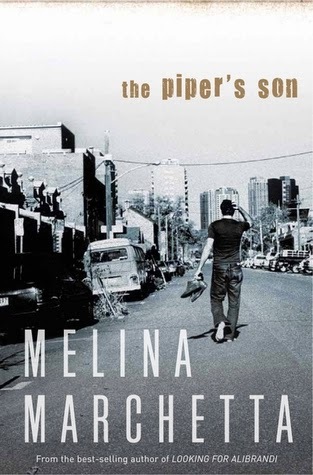 Absolutely one of the best writers out there, and The Piper's Son was brilliant. 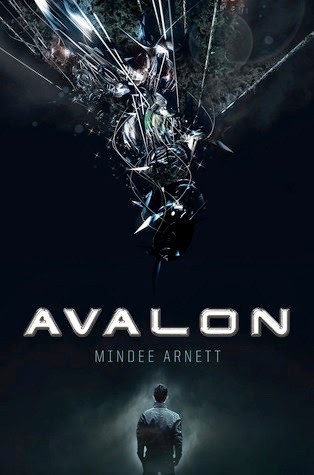 - Action-packed, under-dog narrator, and an intriguing story combine to make Avalon one of my favourite reads this year. - I still haven't accepted that this series is over. It became one of my favourites early last year and I devoured all these books and still want more. Killer Frost was a gut-wrenching finale, but a perfect ending for these characters. 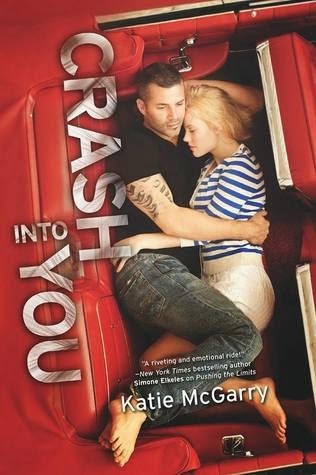 - I knew I was going to love this book right from the start. 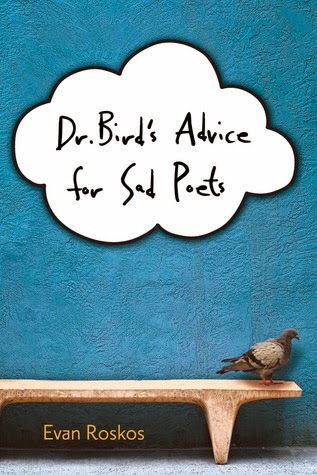 I'm a huge Whitman fan, and I love books that deal truthfully with mental health. 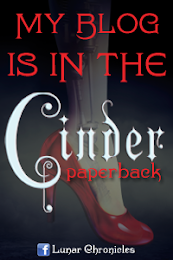 The writing in this book was beautifully crafted, and I connected completely with the novel. Guys, this book is incredible. Beautiful, incredible, stunning, and powerful. I highly recommend you get yourself a copy. - Another series I'm having a hard time letting go of. I bawled my eyes out (seriously, like those powerful sobs that you can barely breathe through) when I finished this book for so many reasons. One, because it was the perfect ending. Two, because I miss those characters already. And three, because Jodi Meadows is a wonderfully talented writer, whose words sunk deep into my heart and have yet to let go. 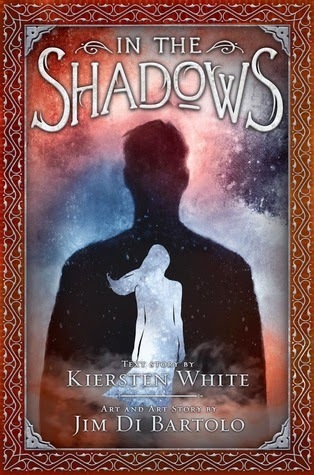 - In the Shadows was even better than I expected it to be. The artwork was phenomenal, and the writing was gorgeous. White & Di Bartolo crafted a stunningly original novel, filled with mystery and beauty. 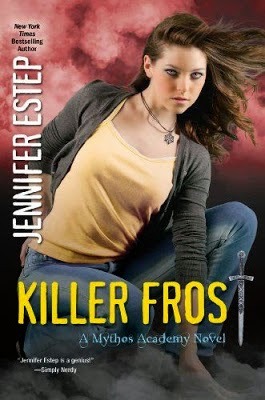 I was blown away by every part of this book! 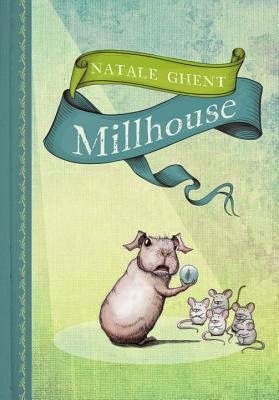 - I don't read a ton of middle-grade books, but I fell in love with Millhouse. I read it in one sitting and sobbed at the ending. This Shakespeare-loving guinea pig was a treasure to behold and his story effortlessly wove themes of inclusion and friendship into its pages. It was just so fantastic, guys. - I just finished this book a couple days ago and my heart hasn't recovered. Sloane and James buried themselves into my heart, and I love them completely. 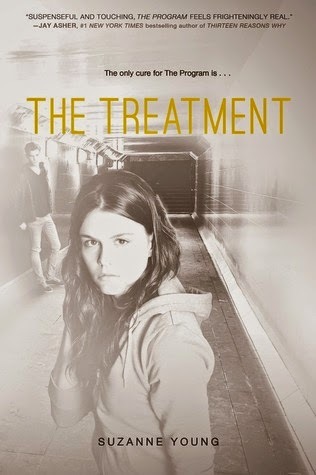 The Treatment was just the book I wanted it to be, and I couldn't love this duology more. Those are my top ten books this year! What are yours? Amazing list! I read Pushing the Limits last year and really enjoyed it so I've been meaning to pick up the others to devour. 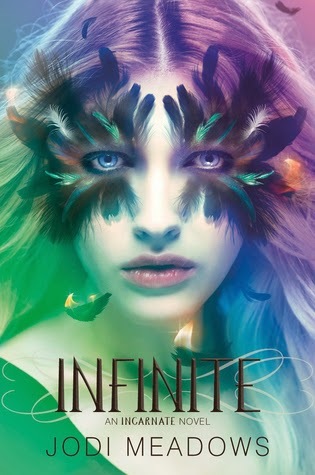 I loved Incarnate last year and can't wait to read both Asunder and Infinite, plus I love all of the covers they're beautiful! 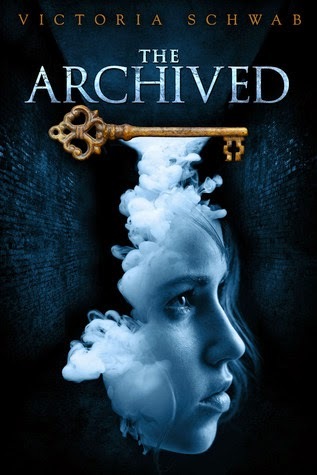 The Archived is another one on my TBR! Too many books and no time! Avalon, The Treating and In the Shadows are books I still need to read. Great list! 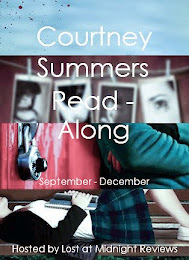 I just started my book blog (bookcatpin.blogspot.ca/) and am excited to meet other bloggers! Please come visit me if you have some time, thanks!